Ready for a whole day of fun without having to get a ride from place to place? 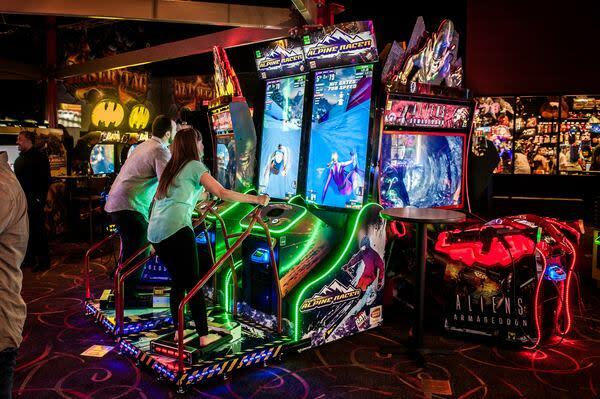 Head to PINSTACK for all the best activities under one roof: bowling, bumper cars, rock climbing, zip lining, and video games. Still not enough? Venture out onto the high ropes course—we dare you to look down! And if you get hungry after all that climbing, you’re in luck with PINSTACK’s menu of delicious bites, like mac and cheese pops, and full entrees, like Wagyu beef sliders. Bring your friends and spend a day having a blast. Not your average parks and rec center, Lively Pointe Youth Center is designed especially for youths to enjoy. Over the summer, middle and high school students can hang with friends at Poolside Teen Jam events, offering music and food out by the pool. 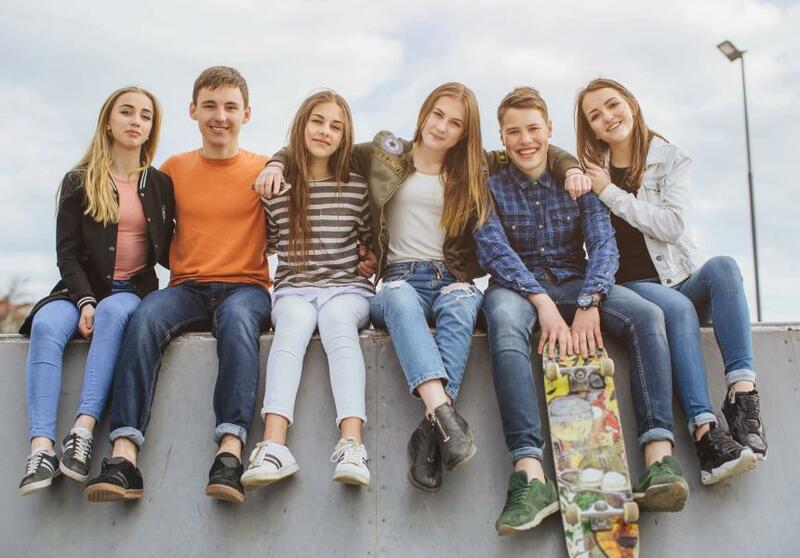 Note: make sure teens bring their school ID or valid IPAR card to get in for free, and if you’re not from the area, be sure to tag along with a resident to get in. 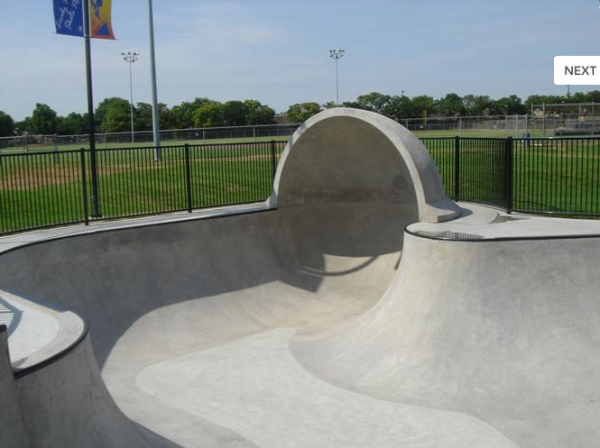 Grab your bike, a picnic, and a few friends, and set out to explore Campion Trails, a 22-mile greenbelt. 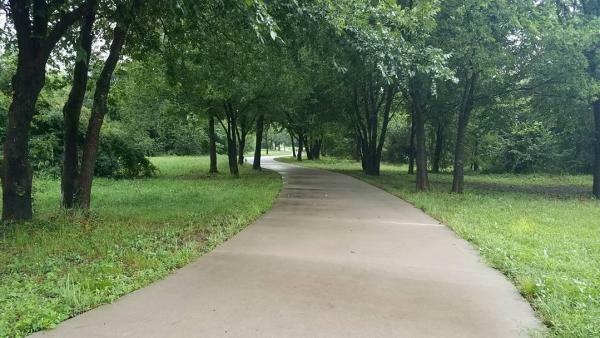 The path is fully paved, so you can easily travel all over the trails and stop off anytime for a view of the Trinity River. With its abundant natural beauty, Campion Trails is an ideal outdoor setting and makes for awesome Instagram pics. Feeling bored? Ready to test your brain on a giant puzzle? 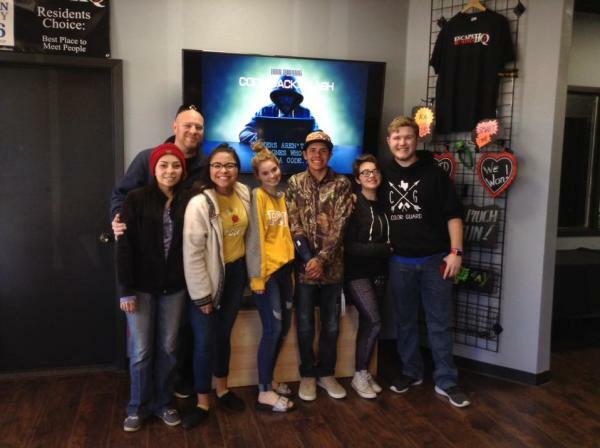 Head to Escape Rooms HQ where you’ll be locked in a room with your friends and you’ll have to work together, searching for hidden clues and solving enigmatic puzzles, to find your way out. You’d better be ready to get creative and put your brain to the test, or you may never find the way to unlock the door! Please note that those under 18 must have a waiver signed by a parent or adult chaperone. In need of a different kind of challenge? Bask in a beautiful day at Stand Up Paddle North Texas. 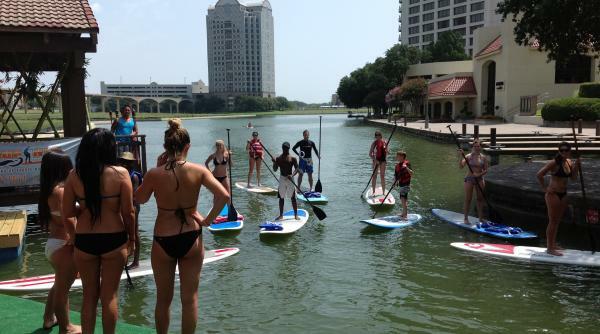 Rent a SUP and venture out onto Lake Carolyn—be sure to avoid the gondolas! If you’re not too sure about how to stay upright, don’t worry, SUP North Texas offers lessons. So, grab your crew, and get ready for a day of fun on a SUP on a lovely lake. After a day full of activities, you’ll be ready for a sweet treat or two. Take a trip to Pop Factory where you can enjoy a cookies-and-cream pop with a real Oreo on top. 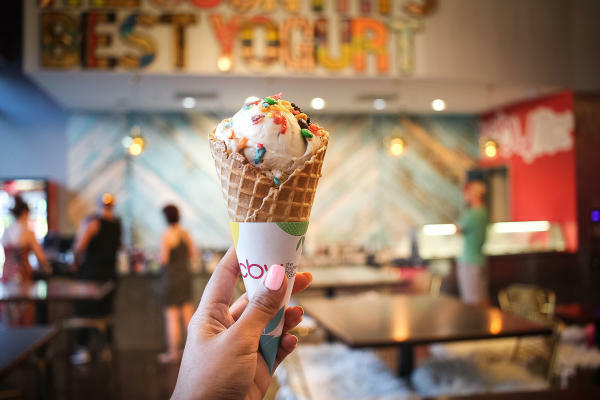 Or, if you’re more in the mood for some frozen yogurt, head to TCBY or Froyo Smoo-Licious and load up a cup of your favorite flavors and toppings.